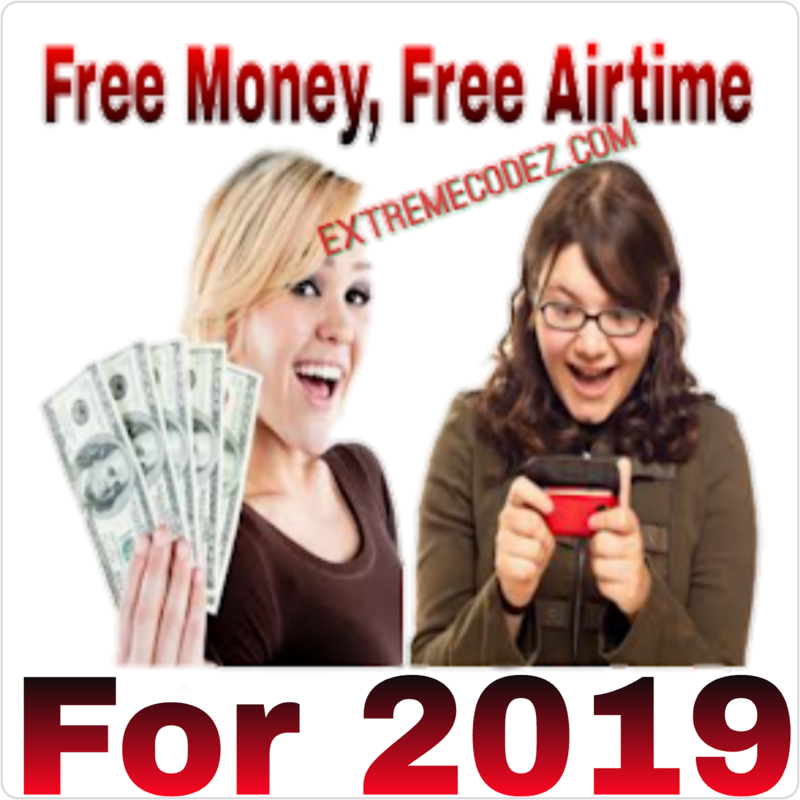 Hello guys, it been a while we posted something for our Ghanaian readers, we all know you guys have been patience since the last te we posted about Ghana Airtel Cheat and Ghana MTN unlimited browsing nothing else has show face, but the good news is that we are here to give you another unlimited free browsing for Glo. 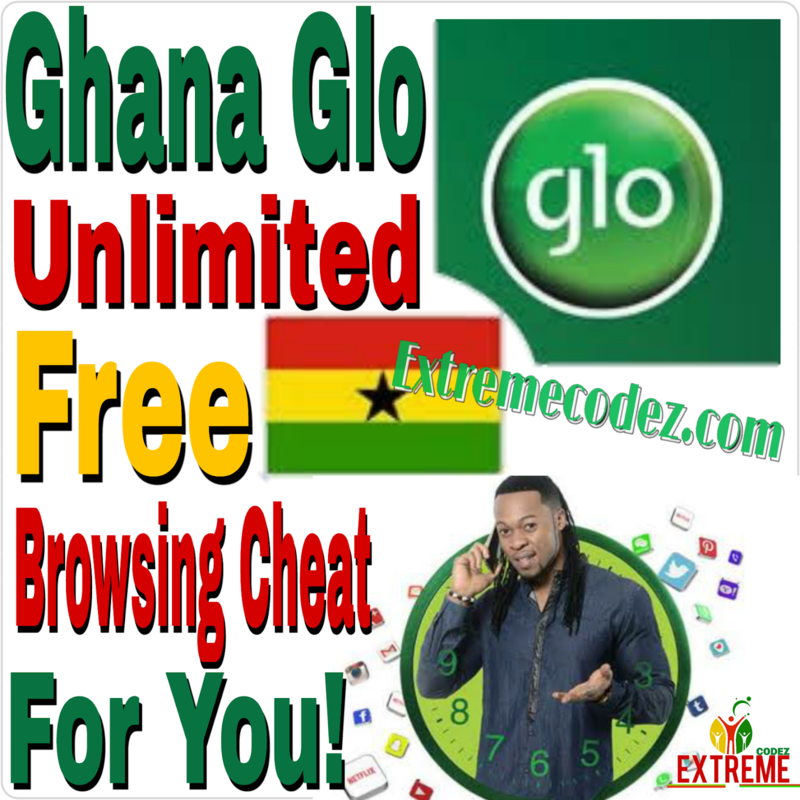 Ghana Glo users can now enjoy unlimited free browsing, using your smart phone this free browsing powers all apps and it works for only new Glo sim ,so what are you waiting for hurry up and get a new Glo sim if you want to enjoy this free browsing cheat. 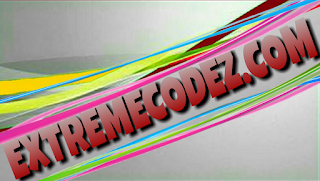 This free browsing cheat can be used for streaming videos, playing online games, downloading, and browsing as the time of posting this it currently working so give it a try and feed us back. This free browsing for ghana doesn't require any vpn app or special settings so don't worry about settings or configuration files. Without wasting much of your time let's quickly get down to the main topic. Don't recharge your line, now SMS PAYU to 127. Wait for Confirmation Code. Now, Dial *777*777*7#, you wouldn't see any Feedback. Next, visit Glo Portal by clicking here and Select Unlimited Plan, Click Buy (With No Airtime), it will purchase. Check Data using *555# => select 7. 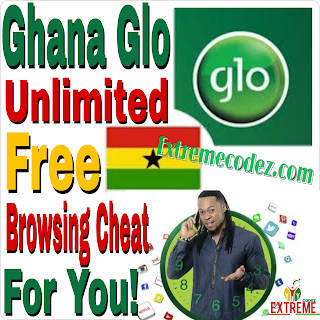 If you encounter any problems regarding the Ghana Glo free browsing use the comment box and we shall help you out, also do not forget to share this to your friends so that they can also benefit from it too. This free browsing for ghana doesn't require any vpn app or special settings so don't worry. Bro did it and got the data but its not browsing,whats do i do?